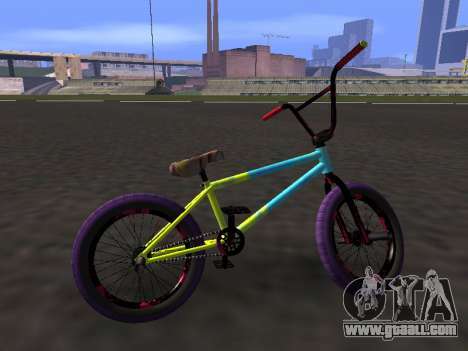 By Osminog BMX for GTA San Andreas. 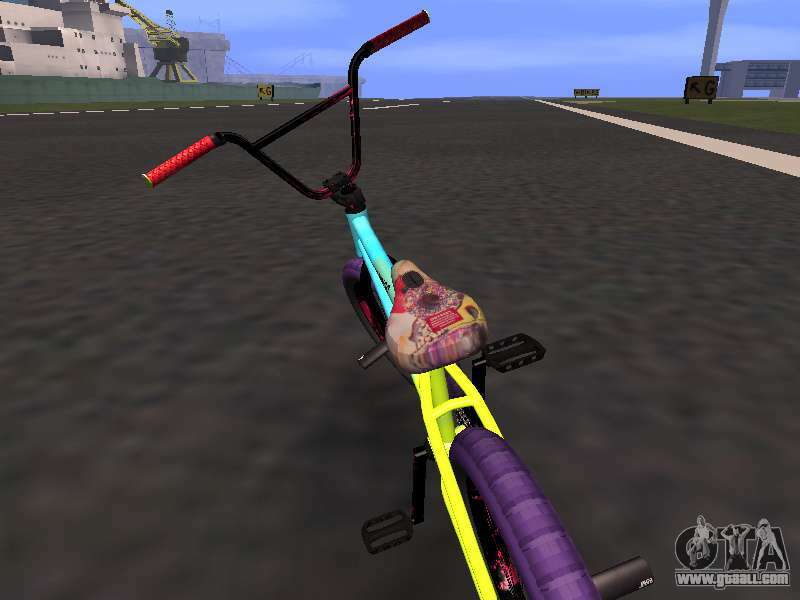 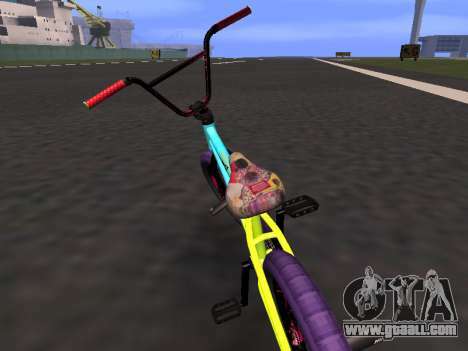 Mod is a brightly painted bike for stunts which will perfectly fit in the game and will help you to spend time with joy and fun. 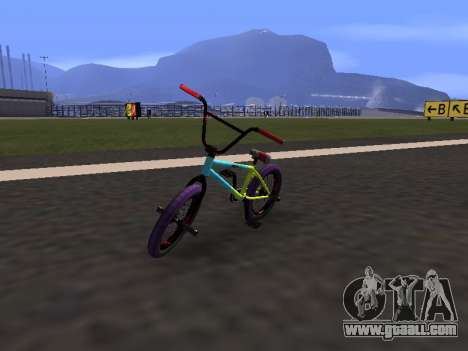 Excellent beautiful bike. 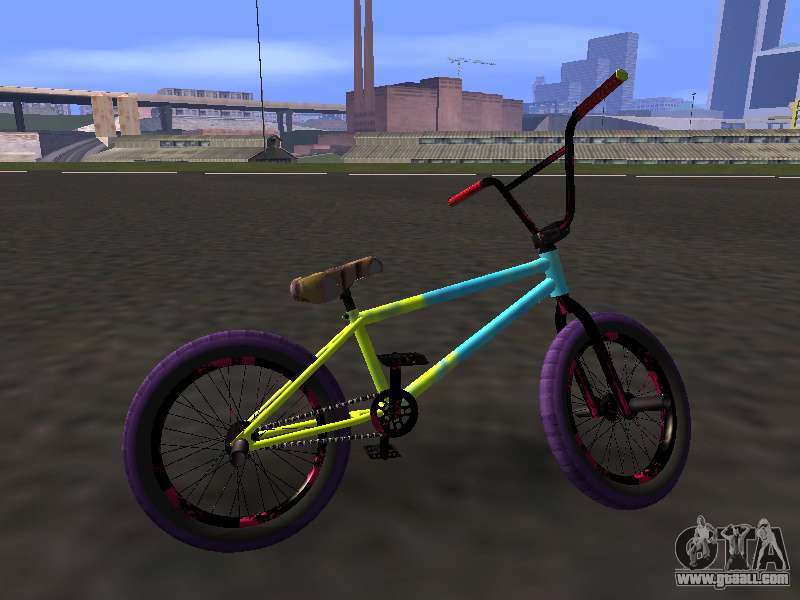 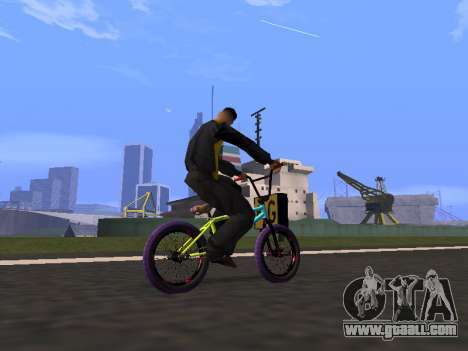 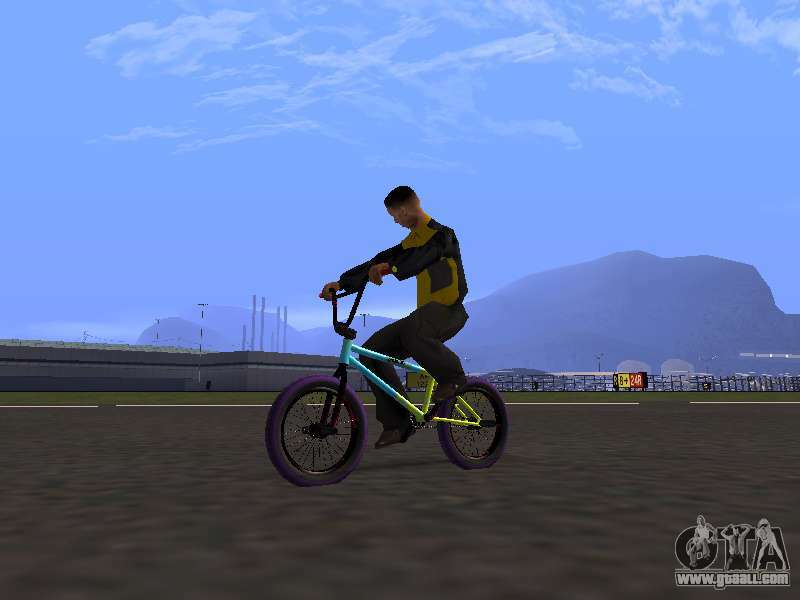 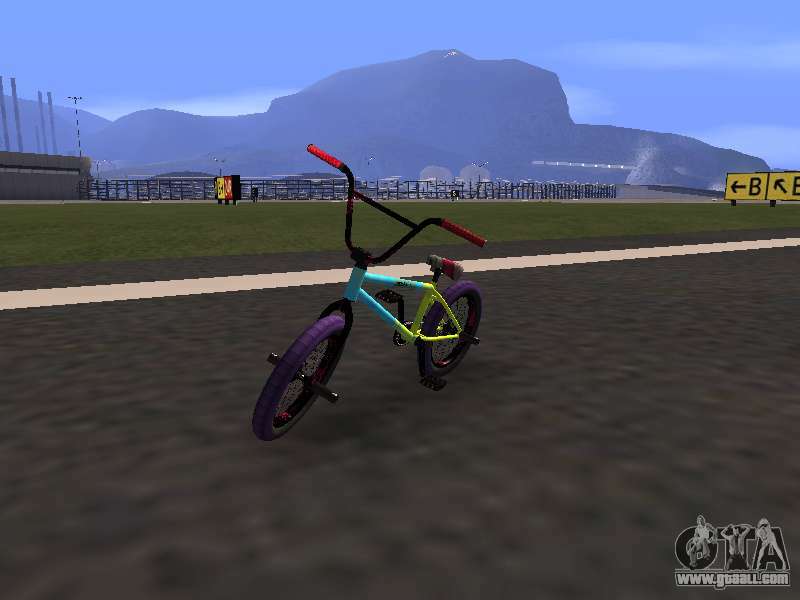 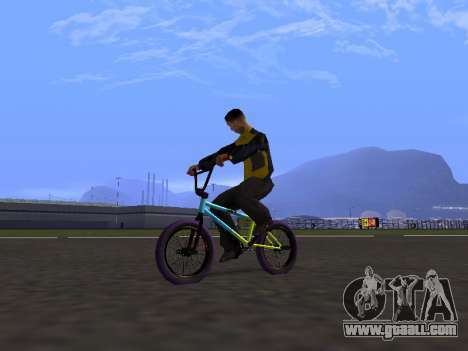 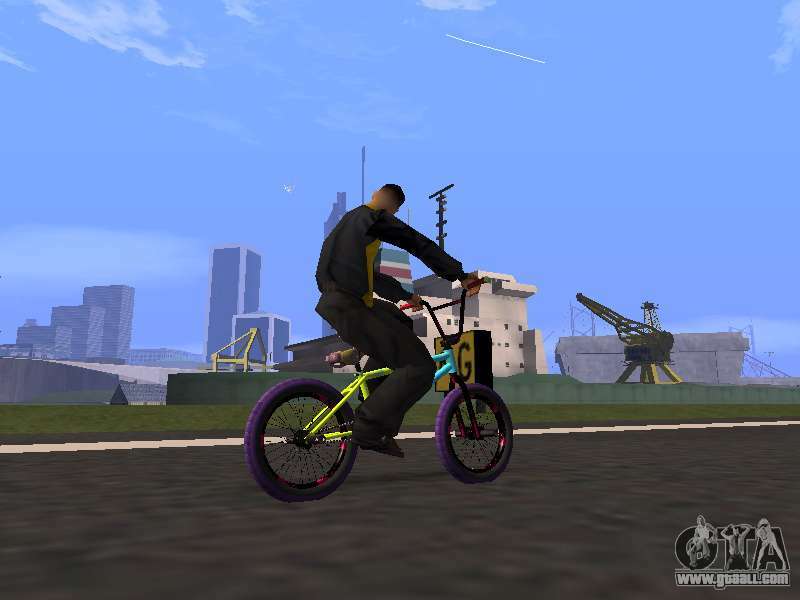 To free download BMX by Osminog for GTA San Andreas just click on the link under this description.